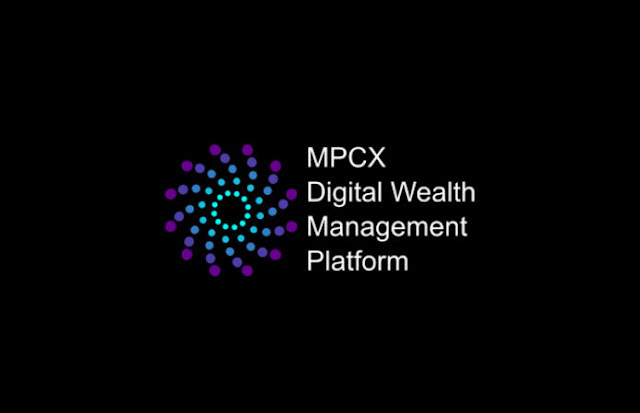 MPCX is a digital blockchain driven financial services platform for innovative crypto investors. MPCX's unique products are tailored to our clients including Investable Crypto Indices and the Digital Smart Investment Mandate. 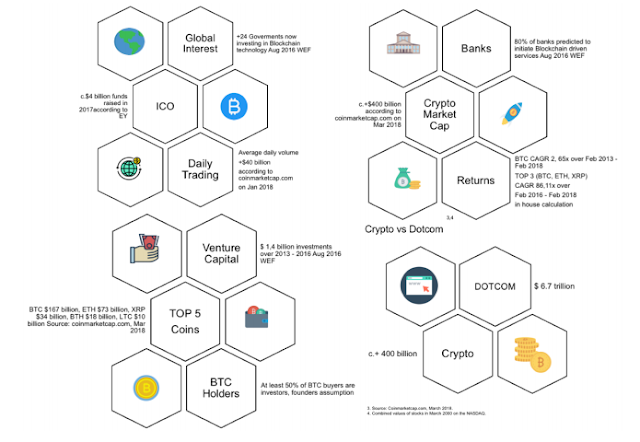 The platform is designed to service entities' and individual's needs in the areas of digital wealth management, cryptocurrency exchange and trading, digital banking, crypto research and ICO promotion, and crypto lending. The capitalisation of crypto markets currently stands at c. $400 billion. An additional $ 200 billion of assets may benefit from a comprehensive digital wealth mangement solutions as a result of problems in the traditional asset and wealth management industries. This means that the total market opportunity is c. $600 billion, and this market is still growing exponentially. DWM products that were created in house for innovative investors. to increase diversification, efficiency, and portfolio returns. adjusted on an optimized basis. are recalculated and adjusted on an optimized basis. 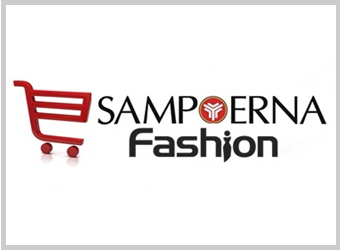 algorithm driven by machine learning and artificial intelligence. 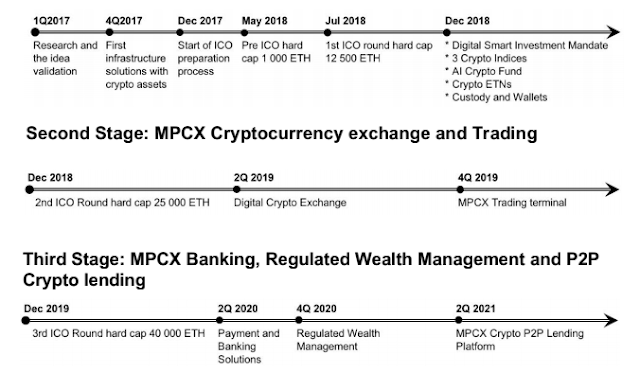 In this document we provide a detailed explanation of the first stage which relates to technologies and our Pre ICO use of funds. Detailed explanations related to the first ICO round, second and third stages will be provided in advance of the respective rounds.